Mag Instrument, Inc., known for their popular Maglite brand of flashlights, is committed to remaining Made in USA. Mag Instrument operates a 700,000-square-foot manufacturing facility in Southern California, where the company’s 79-year-old founder, Anthony ‘Tony” Maglica, still makes daily rounds of the factory floor. 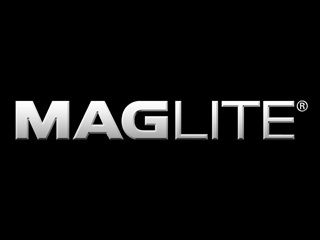 Unlike many of their competitors, all Maglite flashlights are manuafctured domestically. Manufacturing in the United States does come with disadvantages such as higher cost, but with automation on the assembly line and in-house manufacturing as much as possible, Mag Instrument has not once raised the wholesale price of their flashlights since 1979. One such example of in-house manufacturing can be found with the battery carrier of the Maglite XL100 flashlight. The XL100 was released in February 2010 after much delay, which was attributed to difficulty finding a domestic supplier for the battery carrier. Instead of importing a potentially lower cost part from China, Mag Instrument set up the tooling to make the battery carrier themselves. For the full article on NPR, click the NPR Article link in Related Links section below. It’s great to know that some companies strive to keep their products made in America.